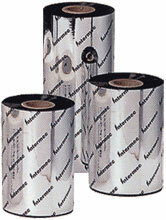 For all your Thermal Ribbon needs for Intermec Printers. Wax ribbon providing enhance image durability. The Intermec 12044304-R is also known as Intermec Technologies	IMP-12044304	or 12044304R	.